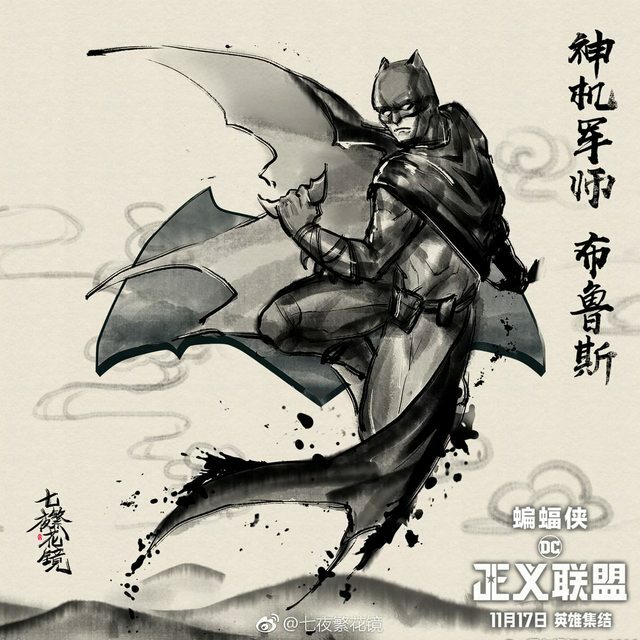 Check Out These Gorgeous New Justice League Watercolor Posters! The league has been reimagined in amazing watercolor art posters. Check them all out here. This is the long awaited introduction of Two-Face into the classic television 1966 Batman universe. Voiced masterfully by William Shatner, the villain doesn't overdue the camp, but rather brings dignity and prose to the deformed rogue. 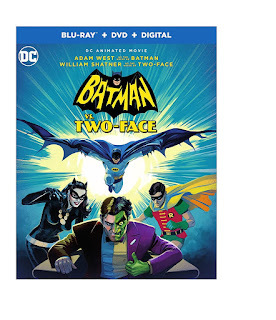 The last 1966 Batman performance that the world will get from the late, great Adam West, Batman vs. Two-Face is a must-have for Batman fans! BURBANK, CA (November 1, 2017) – The ultimate crime-solving combination reunites when Batman joins the Mystery Inc. gang to catch a gaggle of villains wreaking havoc in Scooby-Doo! 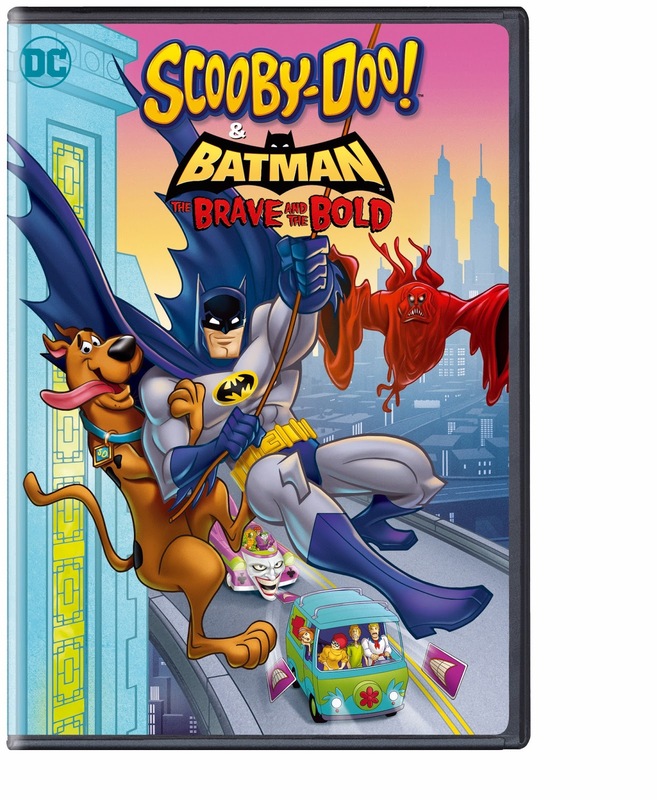 & Batman: The Brave and the Bold. Produced by Warner Bros. Animation and DC Entertainment, the all-new original film will be distributed January 9, 2018 by Warner Bros. Home Entertainment on DVD ($19.98 SRP) and Digital. Scooby-Doo! 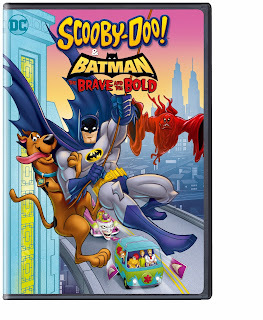 & Batman The Brave and the Bold will be available to own on Digital starting January 9, 2018. Digital allows consumers to instantly stream and download all episodes to watch anywhere and anytime on their favorite devices. Digital is available from various digital retailers including Amazon Video, CinemaNow, iTunes, PlayStation, Vudu, Xbox and others. 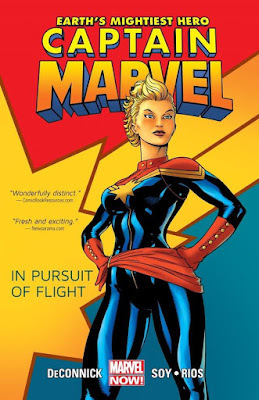 A Digital Copy is also included with the purchase of specially marked Blu-ray discs for redemption and cloud storage through participating retail services including CinemaNow, Vudu and Flixster Video.